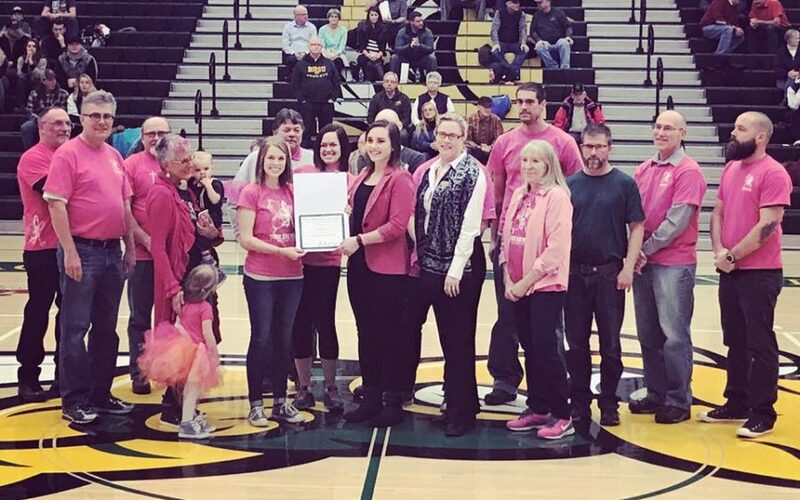 Fall is in the air and the Kenadi Jean Weis Foundation is once again turning their attention to the Black Hills State University Kenadi Jean ‘Hot Pink Out’ Basketball Night. 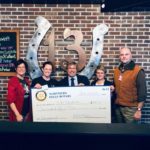 This is a fundraiser for the perpetual Kenadi Jean Weis Memorial Scholarship which is awarded annually to a graduating BHSU Senior majoring in the Special Education Program. As you know, Kenadi loved playing basketball and was the proud recipient of several pieces of Future Yellow Jacket gear. Although faced with global delays from an anoxic birth injury she displayed great bravery, determination and a fighting Jacket spirit. 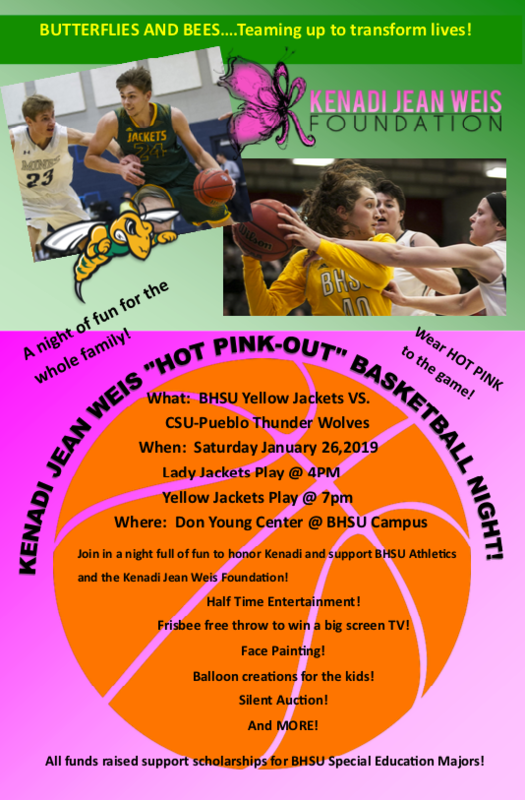 On Saturday, January 26, 2019 the Black Hills State University Yellow Jackets will take a homestand against CSU-Pueblo Thunder Wolves for our Kenadi Jean ‘Hot Pink Out’ Basketball Night. 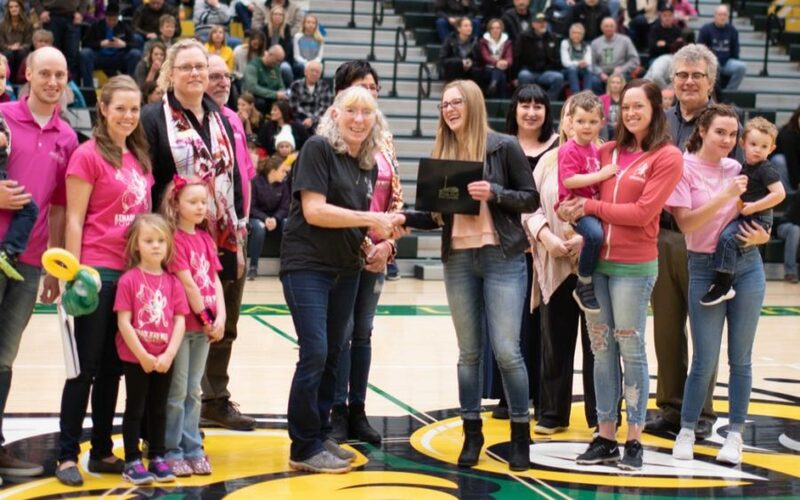 It is a fun night full of half-time entertainment honoring Kenadi, 50/50 ticket sales, amazing Silent Auction items, and a frisbee free throw with a chance to win a big screen TV. 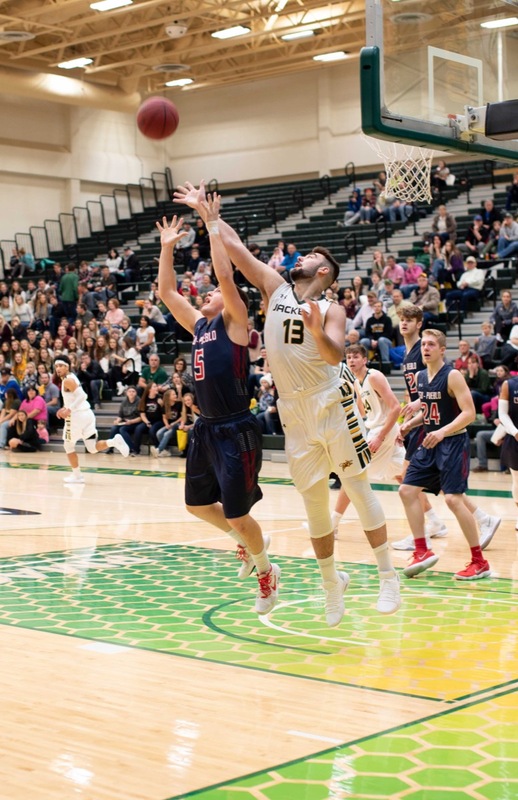 All proceeds from this event will go towards the perpetual Kenadi Jean Memorial Scholarship awarded annually to a graduating BHSU student majoring in the Speical Education program. 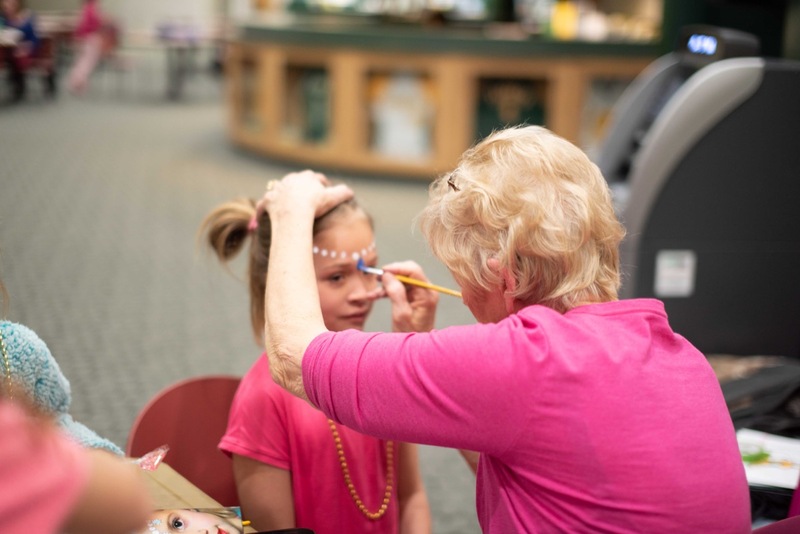 Let’s pack the house wearing hot pink and cheer the Jackets on to a home court victory! 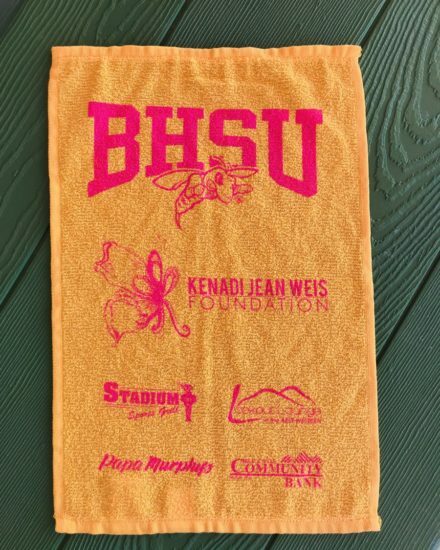 Check out our rally towels that will be in the Jacket Pack for our ‘Hot Pink Out‘ themed BHSU Basketball Night Saturday, January 26! The first 200 students to attend will receive one free! 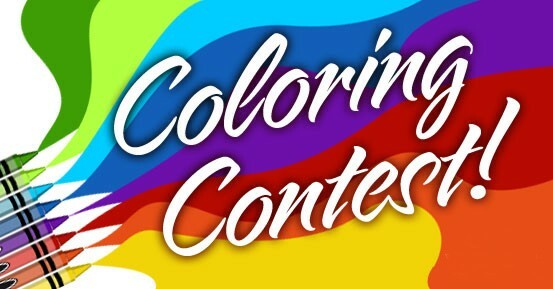 Come to the game and show your spirti! 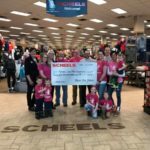 We sincerely thank our sponsors for their support. 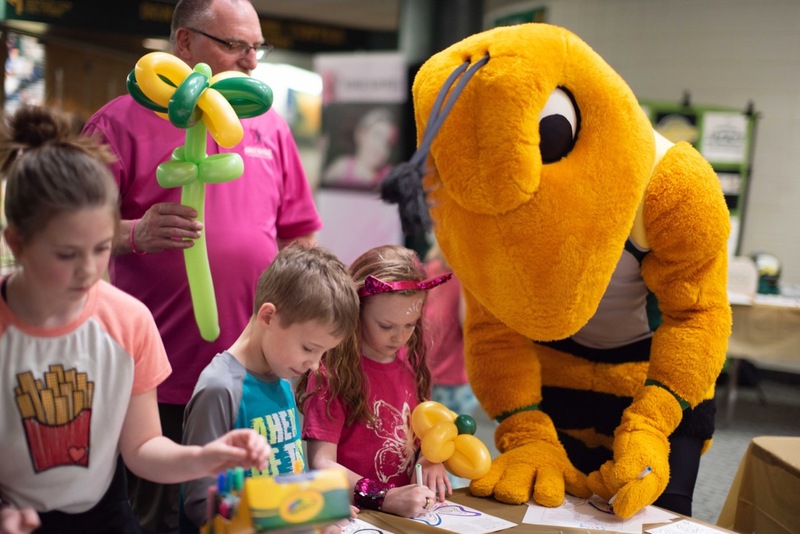 Print, decorate and return your completed butterfly page to our foundation table on Kenadi’s BHSU Basketball Night Saturday, January 26 for a prize!